Immaculately maintained 2-story in Orchard Valley! 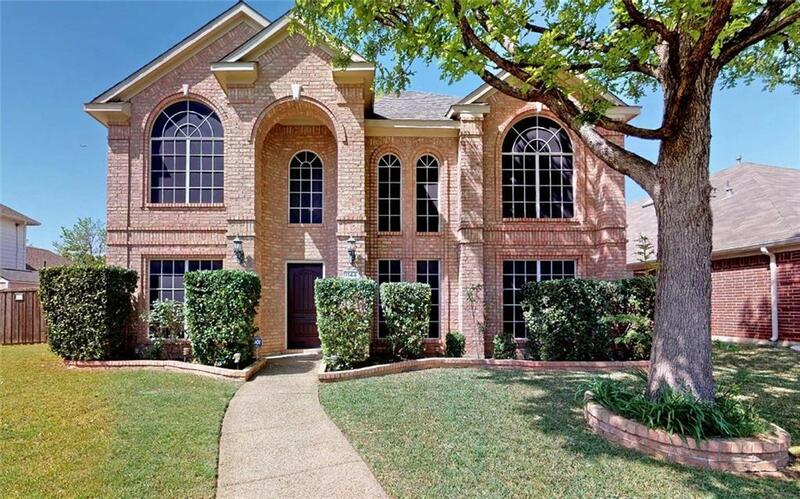 Inside you'll find 4 beds, 3 full baths, formal dining and living areas, and 2-car garage! Upgrades include hardwood-like flooring throughout main living areas, designer paint tones, cozy family room fireplace, and MORE! Remodeled chef's kitchen boasts an abundance of rich wood cabinetry, granite counter tops, stainless appliances, gas range, and eat-in breakfast room! Master suite complete with remodeled bathroom with walk-in shower, marble-like tile surround, newly painted cabinetry, and walk-in closet! Huge backyard with sparkling pool and covered patio is the perfect space to grill and entertain all year long!